Okayama Prefecture is famous for all kinds of manufacturing, from Japan-made jeans to traditional crafts such as Bizen ware. “Aeon Mall Okayama” which opened in December 2014 in “HAREMACHI TOKKU 365”, unveiled a new manufacturing zone to convey the magic of this Okayama. What could be done with this space to demonstrate the “Make! in Okayama” concept? 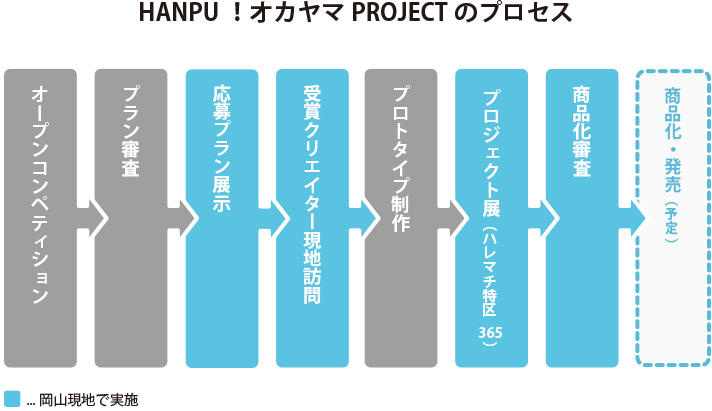 With productizing in mind, the first challenge was to start with a project “HANPU！OKAYAMA PROJECT” to publicly solicit (crowdsource) for design plans using Kurashiki sailcloth(Hanpu). Loftwork Inc., which participated also in the concept development for “HAREMACHI TOKKU 365”, managed the project in collaboration with a local company Vis-A-Vis,inc. (VIS-A-VIS), from designing the public crowd sourcing program, building a website, developing press articles and videos, to planning and executing the event. 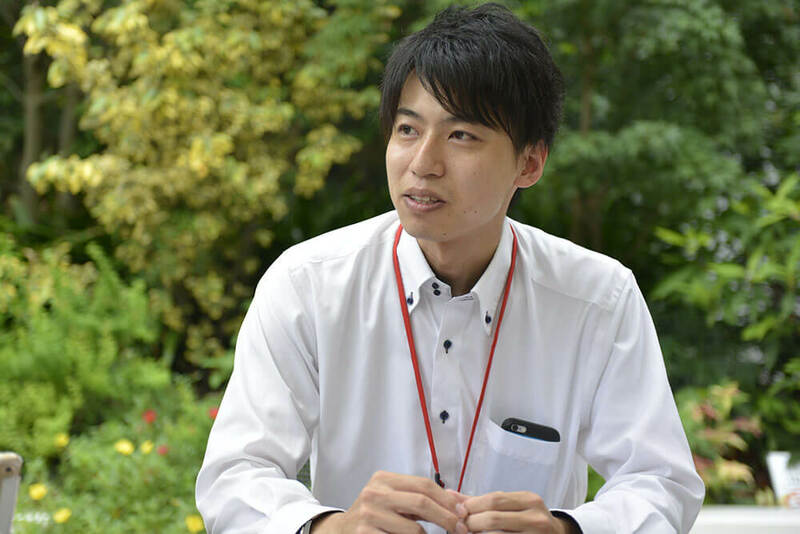 Here is a discussion with Mr. Daisuke Takei from VIS-A-VIS,inc.’s Sales Planning Group No.1 and Mr. Takeru Kouchi from their Planning Development Group about the new approach taken to expand the possibilities for manufacturing. The public crowdsourcing project opens a new opportunity to spread the word to the whole country about the virtues of Kurashiki sailcloth. Takei, VIS-A-VIS: With the opening of “HAREMACHI TOKKU 365”, it was necessary to tell the world about the “Make! 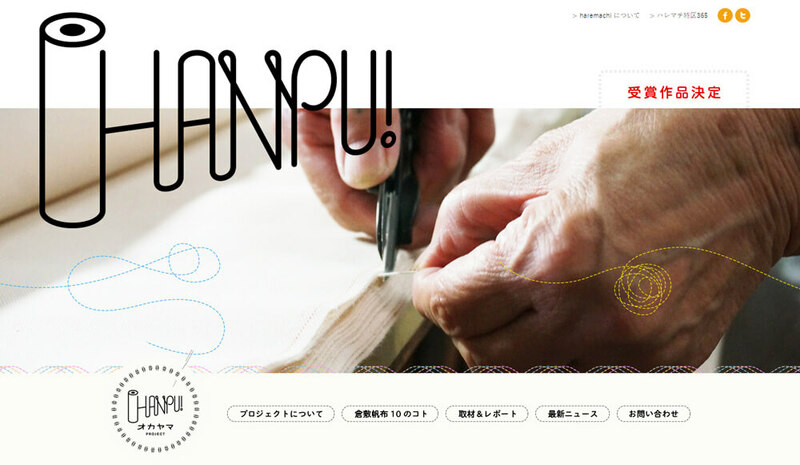 in Okayama” concept that Loftwork Inc. had drawn up. We had helped in many instances with the dissemination of information through town newspapers in and around Okayama, but had no experience dealing on a nationwide basis. Mr. Daisuke Takei, Sales Planning Group No.1's group team manager at Vis-A-Vis,inc. 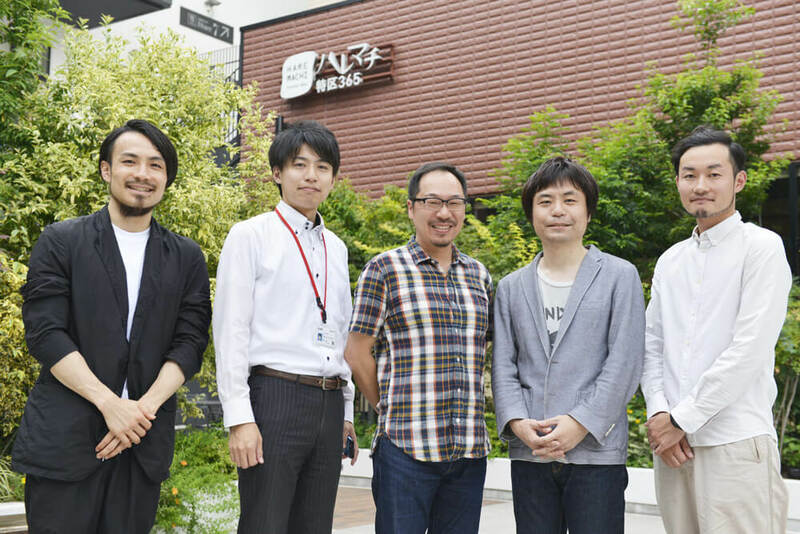 It was when we were reviewing with Aeon Mall the wide-ranging proposal put forward by Loftwork Inc. that we hit upon the idea of leveraging the 20,000 strong creators’ network to publicize nationwide information on the materials of Okayama. We sensed the possibilities expanding ahead. Kouchi, VIS-A-VIS: We thought before the opening that the public crowd sourcing project – the process of actually getting started with the creators from around the country using “Kurashiki Sailcloth” and designing new products – was very effective in both realizing and disseminating nationwide the manufacturing vision that “HAREMACHI TOKKU 365” was aiming for. Moreover, even in Okayama, there were many people who did not know about Kurashiki sailcloth. For this reason also, this was a chance to promote again the virtues of the material, taking the message nationwide, and we immediately received cooperation from a local sailcloth maker TAKEYARI CO., LTD.
Mr. Takeru Kouchi, Creative Director and Head of the Creative Group at Vis-A-Vis,inc. Moriuchi, Loftwork: In researching Okayama, we settled on Kurashiki Sailcloth, but even though we had been involved in the past with many projects mobilizing the public, this was our first experience focusing the effort only on material. In addition, not being a local company, there was a lot of pressure to show our value in participating here, and our main effort for the campaign came from Tokyo in addition to our Kyoto Loftwork Inc. members, so there was the added complexity of carrying out the project from three centers, Tokyo, Kyoto, and Okayama. Ohara, Loftwork: We took part at the stage when the framework of the campaign was determined, but upon hearing the term sailcloth, most thoughts were around tote bags. It was the same from others as well. If we could not come up with anything, we could not expect to be able to design a campaign that creators would consider worthwhile looking at. About one month before the open crowdsourcing campaign was to begin, we were fortunate to have the chance to visit factories, and were struck by the feel of history at the sites. It was a sudden realization that if we ourselves did not concentrate on learning about sailcloth, we could not communicate it to others. From then on, we had the maker teach us the details of the craft, and we applied this to the campaign armed now with a hands-on consciousness of what could be possible. 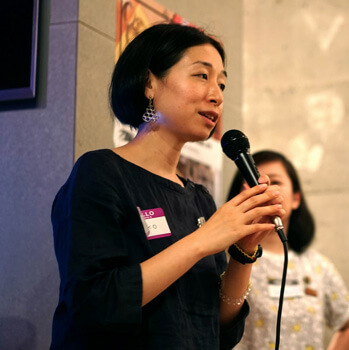 Ryoko Iwasaki, Loftwork: Importantly to project implementation, we had to reframe what sail cloth material was from the perspective of the creators, and thereby elicit an “alternative image for sailcloth” that was different from existing designs. There already were many products such as bags and small articles from various designers who incorporated domestically produced sailcloth into products. In order to differentiate from these existing products, we aimed for designs that presented the “future” of materials. With this new perspective that demanded expansive possibility, we really struggled in setting up the promotion group. 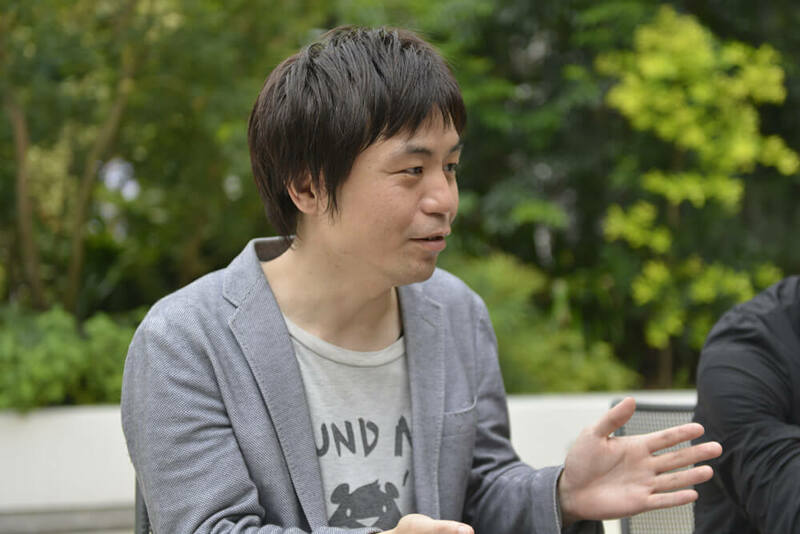 Kouchi, VIS-A-VIS: It did not end by just opening a crowdsourcing site, we also regularly uploaded interesting articles. Encouraging the incorporation of new ideas that viewed the material called sailcloth as something to be treasured was a recurring theme in these. I really felt that this conveyed well both the virtues of the material and the novelty of the project. 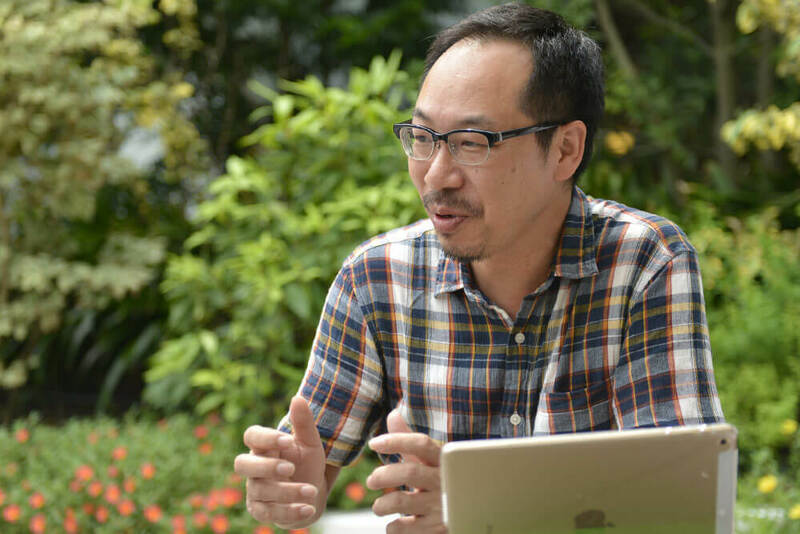 Tatsuya Iwasaki, Loftwork Kyoto: Our understanding deepened once we knew the background about making things and the people who make them. I was mostly involved with the construction of the crowdsourcing website, getting information out through the site, and designing and running events. But being able to ground our activities on the experience of visiting the actual location and really understanding it was significant. Because there are many things like touching the materials and feeling the atmosphere that are not conveyed by merely asking questions, we actually wrote about the impact of being on location ourselves. 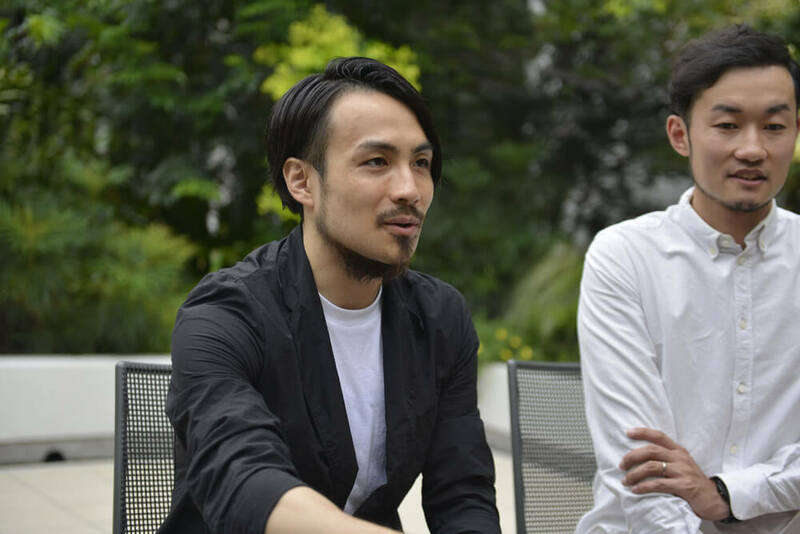 Moriuchi, Loftwork: The public crowdsourcing was all about motivating the creators. Ultimately, that we were able to gather 200 design plans was the result of getting the creators interested through a combination of making the campaign open, the appearance of the website, and the narrative nature of the messaging. Of course, there were also those who saw merit in the goal of productization. For the program members, we looked for people who would truly appreciate that the idea was really interesting, and we invited three top people from diverse fields who were active globally. 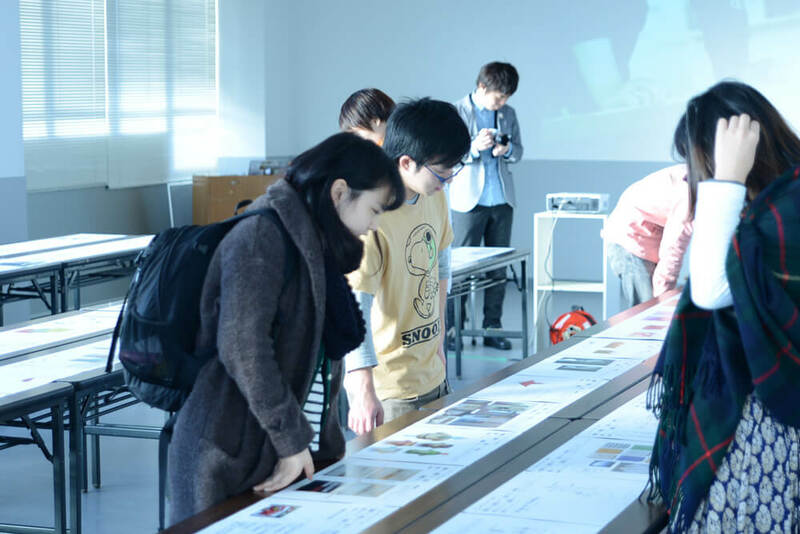 Once we decided on the results, we opened an exhibition of the 200 design ideas. The exhibition hall was at Kurashiki’s venerable 80 year old Chugoku Design College. VIV-A-VIS was tasked to organize the exhibition, and we were in charge of developing the tapestry and videos for the venue. 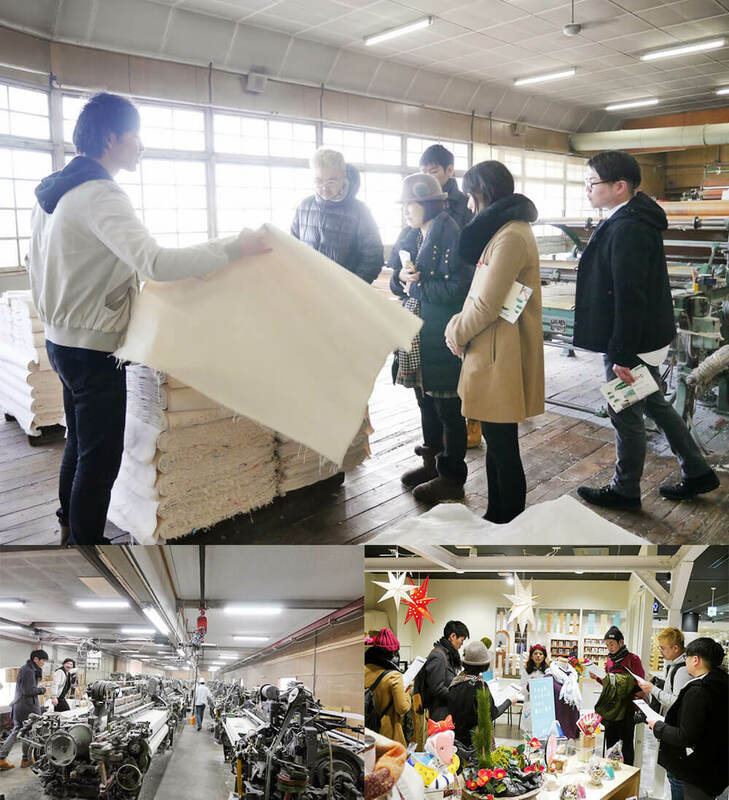 In addition, prior to the manufacture of the winning prototypes, we planned a tour together with the five prize winners to Sailcloth maker TAKEYARI CO., LTD, Aeon Mall, and the streets of Kurashiki in order to experience the actual area. So we also were a tour operator! Everything was focused on the goal. We wanted to make sure that the prototypes were not incomplete, which would have led to disappointment for the stakeholders. 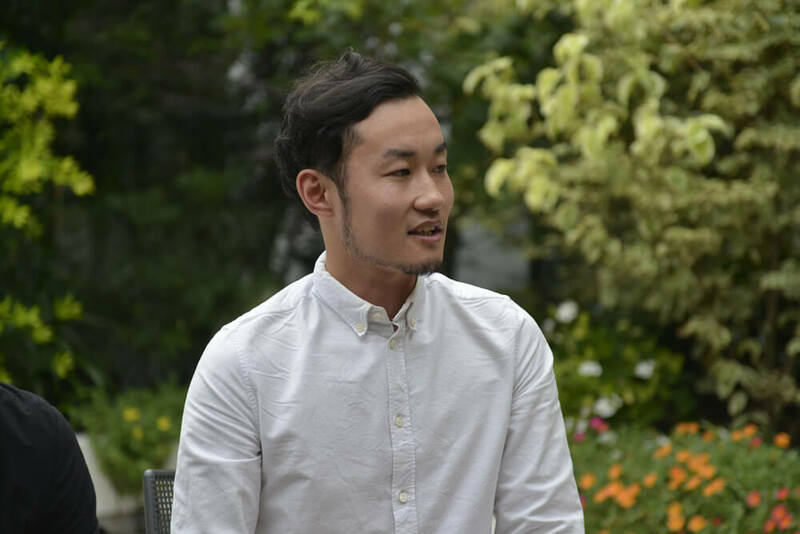 Tatsuya Iwasaki, Loftwork Kyoto: It seemed that the tour of the sailcloth factory was time well spent as answers were found to problems and the participants got hints about how to work with the materials and this helped the subsequent building of prototypes. Manufacturing the Prototypes and introducing the final builds on Aeon Mall's main stage. 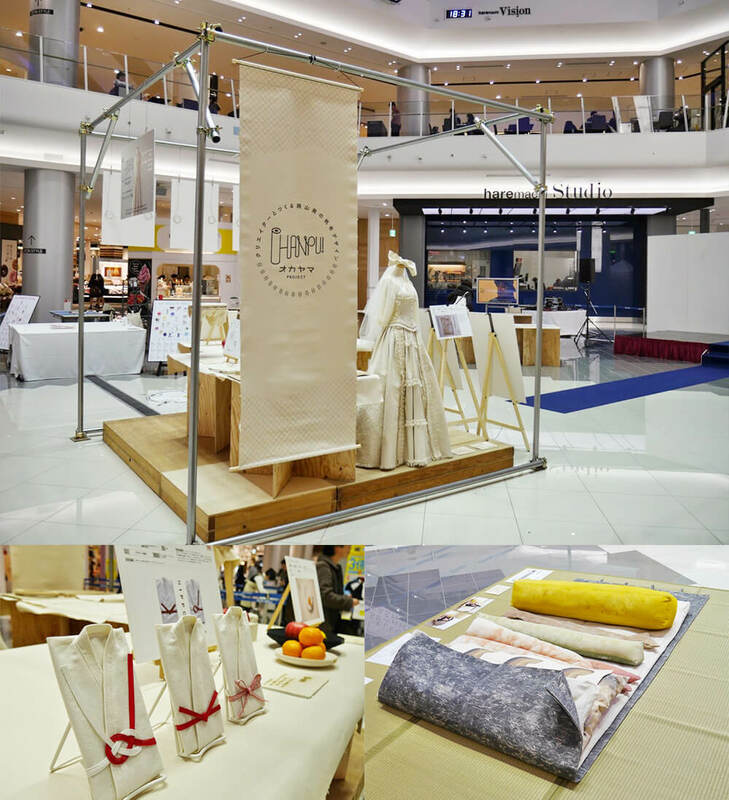 Moriuchi, Loftwork: The prototypes made by the winners were exhibited and announced in February 2015 on the main stage of Aeon Mall Okayama. How were they received? Takei, VIS-A-VIS: People lined up. Especially, kids enjoyed playing with the sushi rolls that had been made from sailcloth with sushi ingredients printed on them, and families really enjoyed themselves. There was also a fashion runway event featuring a model wearing a wedding dress made from sailcloth. Newspapers and TV networks also made many visits. And these were not just one time reports; remarkably, there was reporting that followed the project progress through each step. I think this is proof that there is real interest in how the materials of Okayama are transforming. Moriuchi, Loftwork: Can we also say that the results provided good publicity for the newly opened Aeon Mall Okayama? Finally, tell us about your company’s impression of the project. Takei, VIS-A-VIS: The team proceeded always keeping us in the loop with a vision of clear goals and frequent checkpoints along the way so we were very comfortable relying on them. Beginning with the management of the project, their sense of responsibility and enthusiasm was very impressive. Kouchi, VIS-A-VIS: In order to overcome each issue, they put out a diverse array of ideas, held workshops, and even when the material and been decided upon, their action orientation to steadily push ahead despite the unpredictable nature of the project was extremely helpful. It would not have been possible without their passion for the project. Moriuchi, Loftwork: Thank you very much. For our company, this was an opportunity to consider the importance of working with materials and I believe we were able to get hints for Japanese manufacturing and the future of creativity. Thank you for coming today. Other photos are displayed on this page. We are soliciting organizations to support product development. We look forward to hearing from you.